Echino Ni-Co 2013 :: bold and graphic (and fun!) 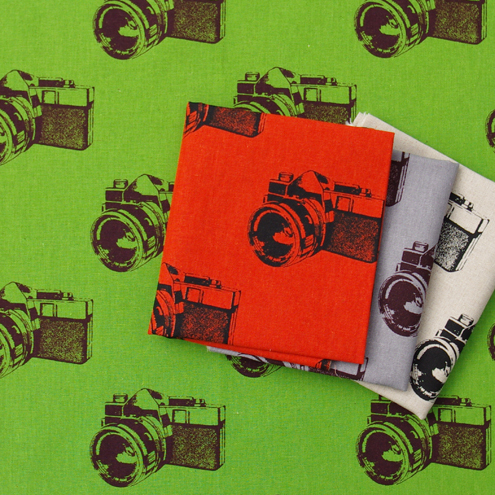 designs in saturated colors again printed on a beautiful 45% cotton, 55% linen (light weight canvas) base cloth. 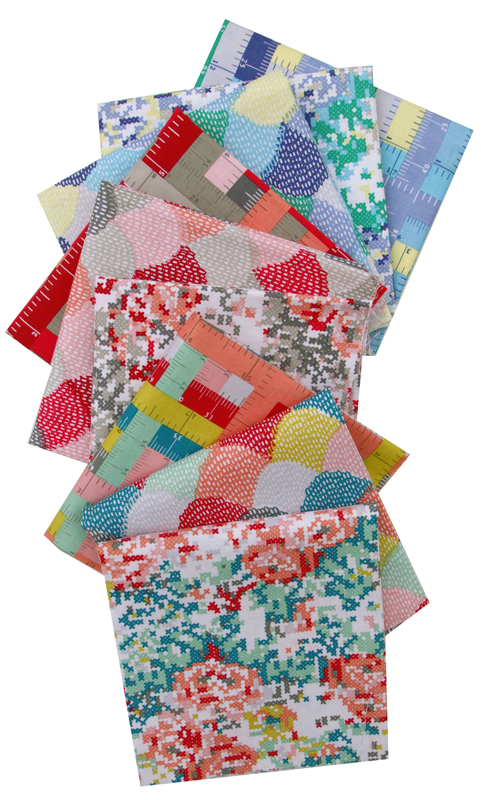 Also this week I received a bundle of quilting cottons from Australian designer Shannon Lamden (also known as Aunty Cookie). The collection - Hipster by Shannon Lamden for Riley Blake Designs - features both sewing and needle work inspired designs in great colors. 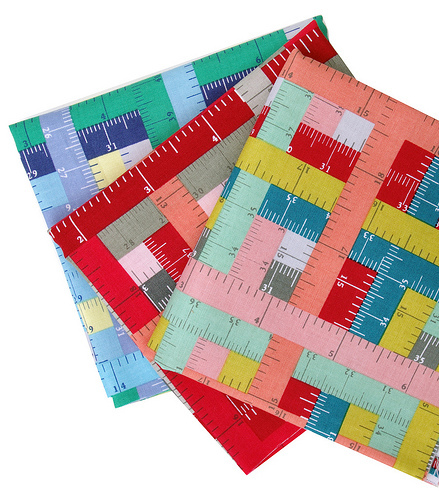 Hipster - Rulers in Blue, Gray and Teal - by Shannon Lamden. 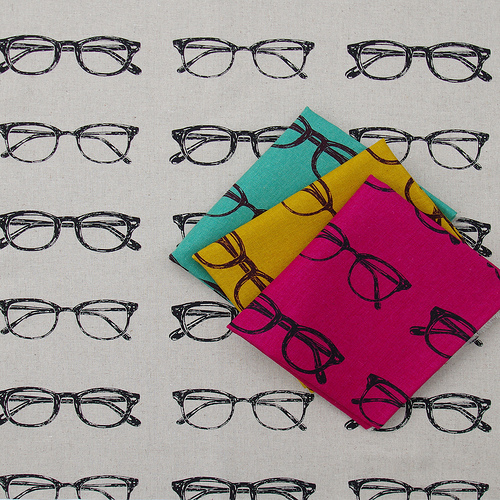 Love the Glasses fabric -- and the Hipster rulers. 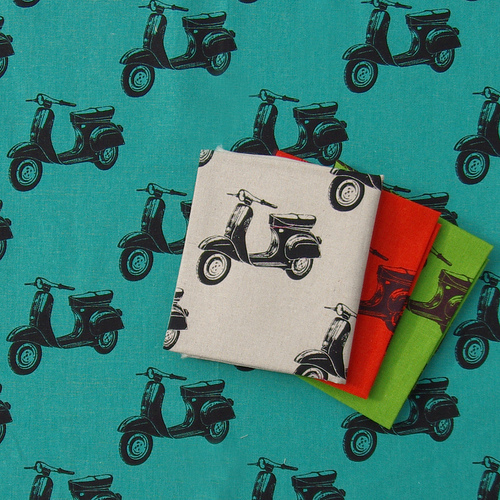 Very neat fabrics! I love those rulers at the end! Awesome! Love them all. I always love every picture you post. The Echino Ni-co prints are so fun. You allways have the prettiest fabrics on your blog....I wish we had a local quilt shop or some wal mart fabric would be nice. I hate haveing to drive to the big city for fabric. Because tha ttranslates in to never going hardly and never finding anything that isn't picked over by the time I get their.